Sauers is the region’s premier, privately-owned snow removal company. We service our clients with comprehensive snow and ice management solutions throughout the Greater Philadelphia / Tri-State region. We look forward to learning more about your commercial property snow and ice management needs. We work for and seek people who value quality, processes, and want to be a part of a successful snow removal company. 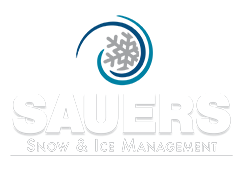 Get in touch with us a be a part of the Sauers Snow and Ice Management Family. Call 215-659-1613 today or fill out this form. Call Sauers at 215-659-1613 or fill out this form today. Request a No Obligation, No Strings Attached Proposal. 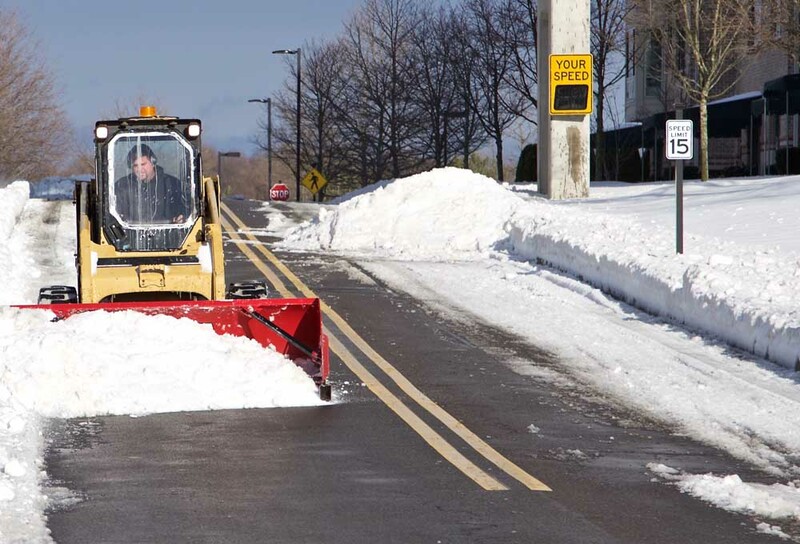 We look forward to being a part of your snow response plan this year!